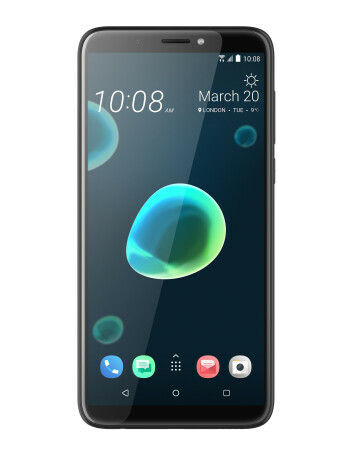 The HTC Desire 12+ is mostly similar to the Desire 12, but with a few key differences. It comes along with a 6-inch IPS LCD display with the same 720x1440 resolution. 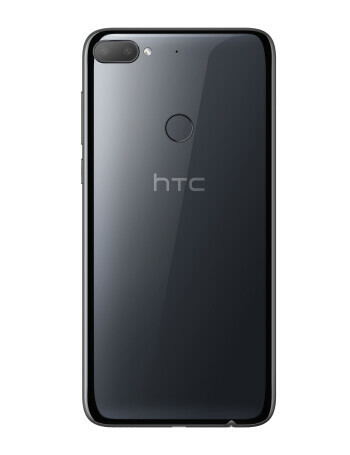 A Snapdragon 450 chipset clicks alongside 3GB of RAM, while users still have less than 32GB of native storage at their fingertips. 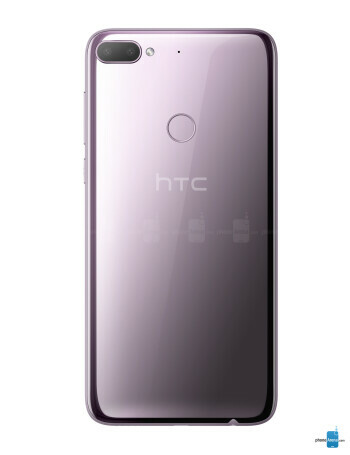 The real intriguing selling point of the larger device, however, is its dual rear camera that consists adds a 2MP depth-sensing camera to the regular 13MP f/2.2 unit and lets you snap portraits with a shallow depth of field, or "bokeh" in layman's terms. At the front, the selfie camera grows to 8MP and now has an f/2.0 aperture for better low-light selfies.